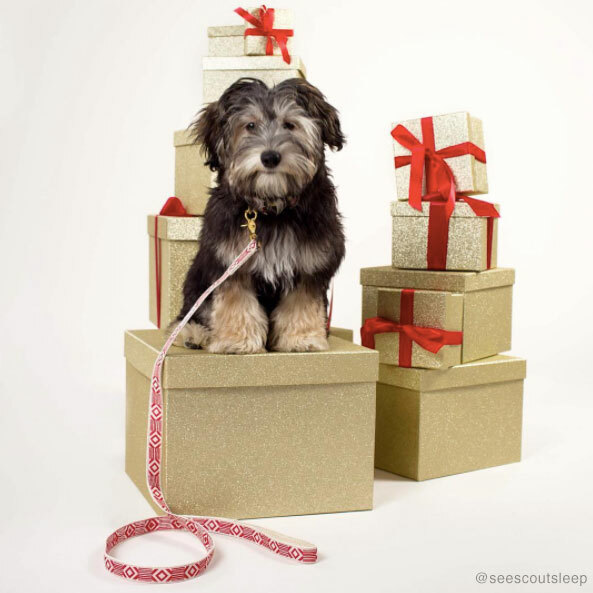 With the Holiday season approaching most people may think a new puppy is a perfect present for the family, yet many need to understand a dog isn’t just a novelty over the festive period and the cuteness can soon wear off. The environmental factors the puppy experiences on Christmas day can be intimidating with the excitement and buzz, the puppy may find it difficult to adapt to the new surroundings as your home is likely to be a loud environment and a young puppy may find it hard to settle into. If you want to adopt a dog, it’s recommended to wait until after Christmas, when the household is less busy and is a calmer environment. It has been reported that more dogs are un-adopted in January than any other time of the year due to owners not being able to care, train and walk them. Dogs require a huge commitment when growing up and always need attention, the absence of this attention can result in behavioural problems and long-term health risks; It is advisable by being a responsible future dog owner it is important to research how to care for a dog if you are a first-time owner and the requirements and time needed to care for the dog. Although dogs may be one the greatest additions to the family, there are 351 days to adopt a dog (excluding the 2 weeks of Christmas). Please think before you give.